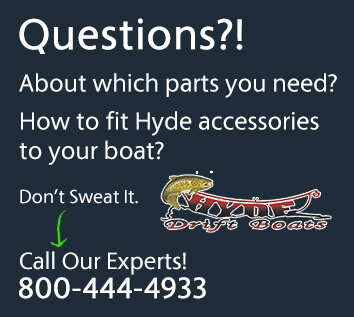 LaMoyne Hyde built his first drift boat with his father Keith Hyde (right). 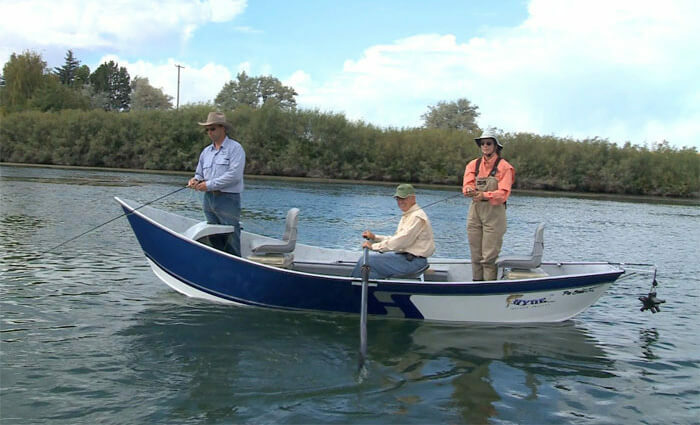 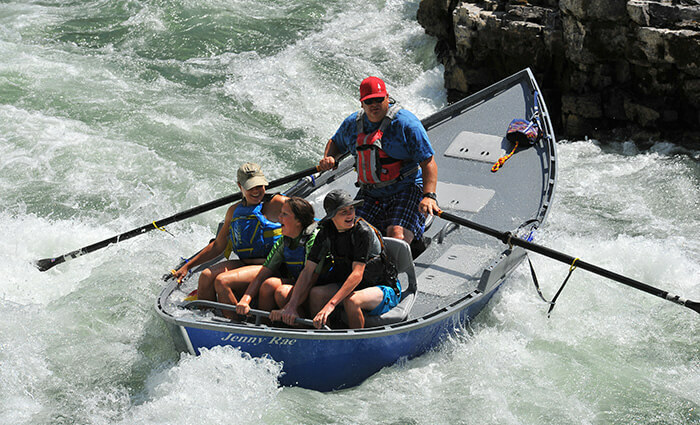 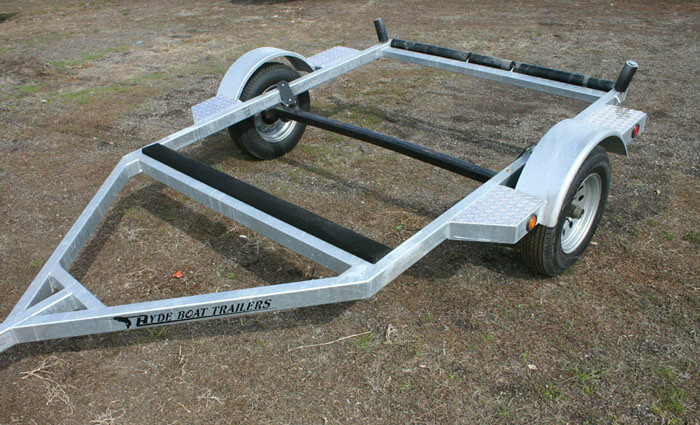 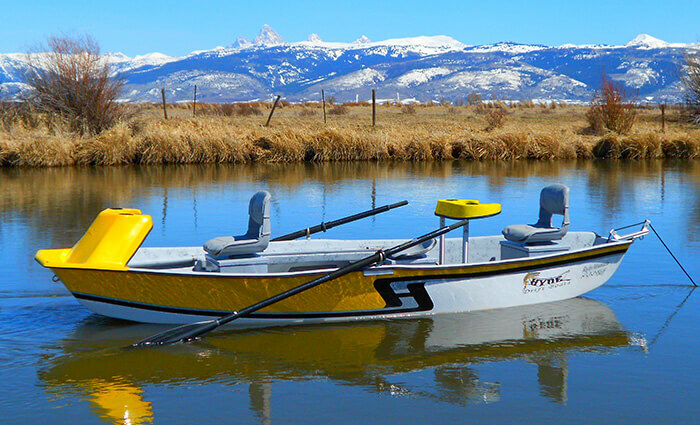 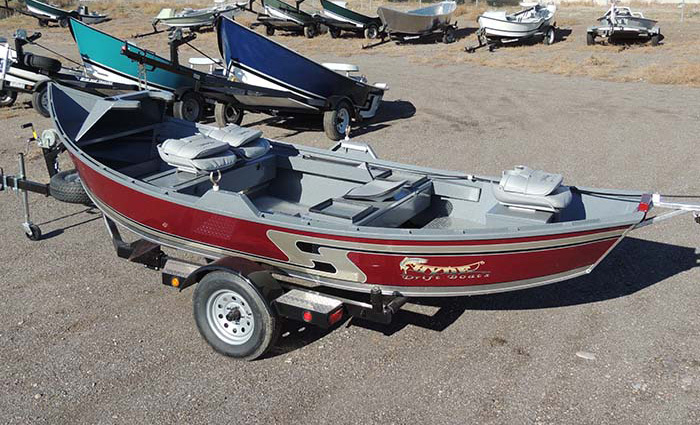 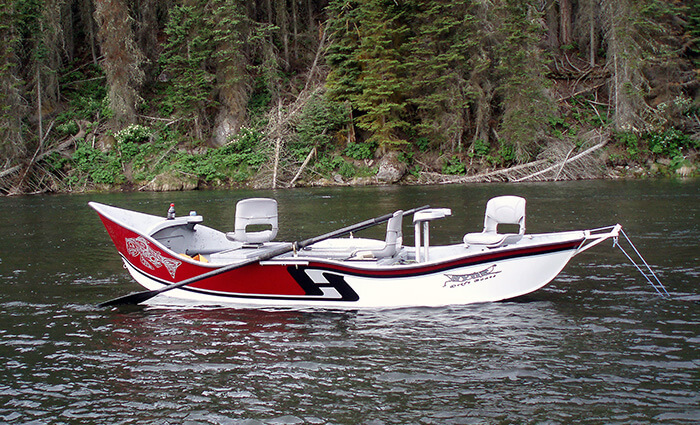 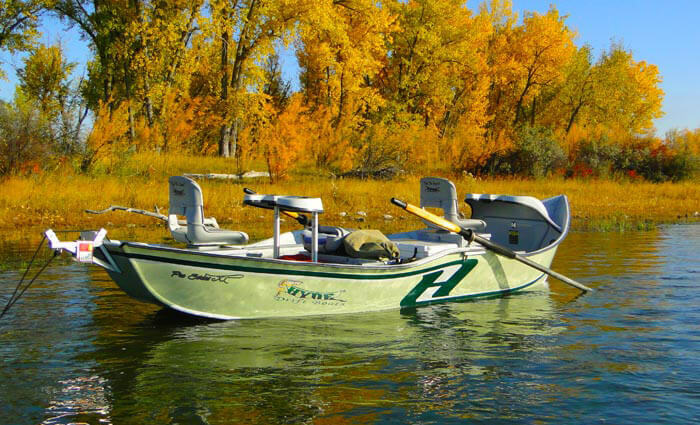 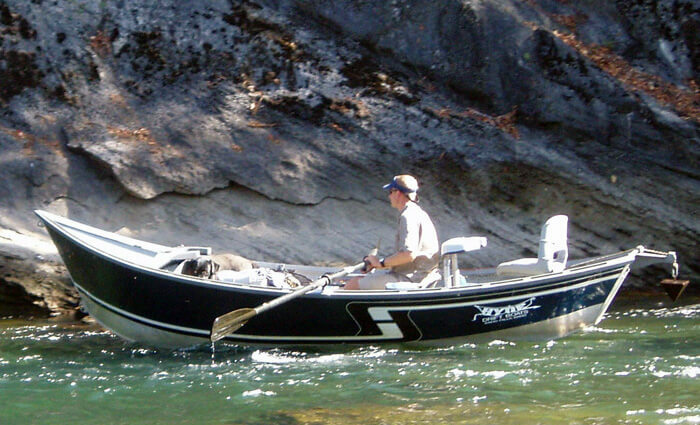 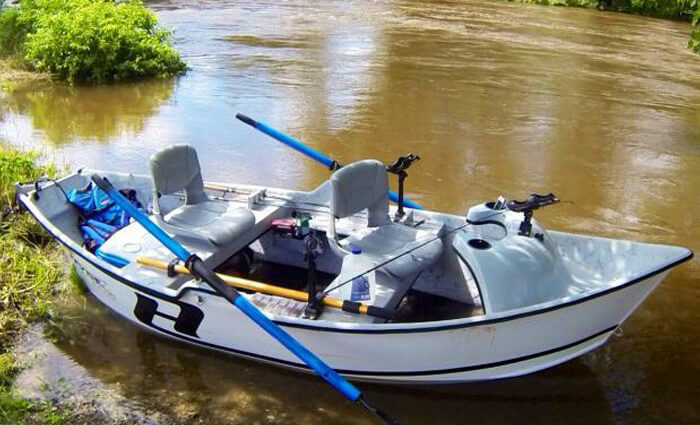 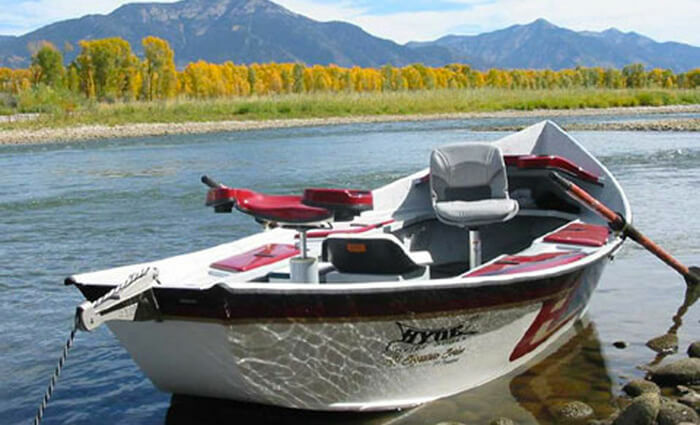 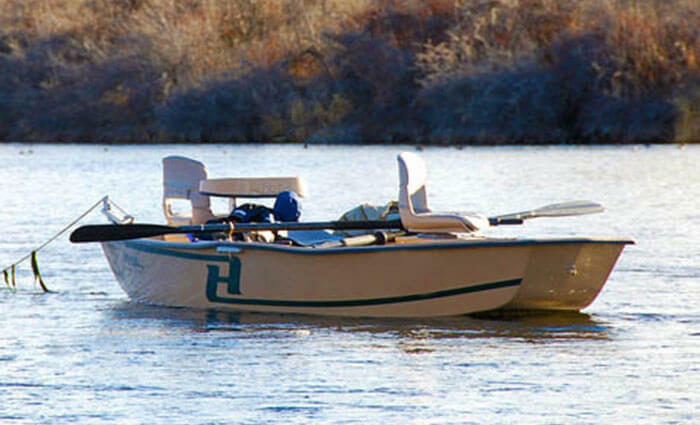 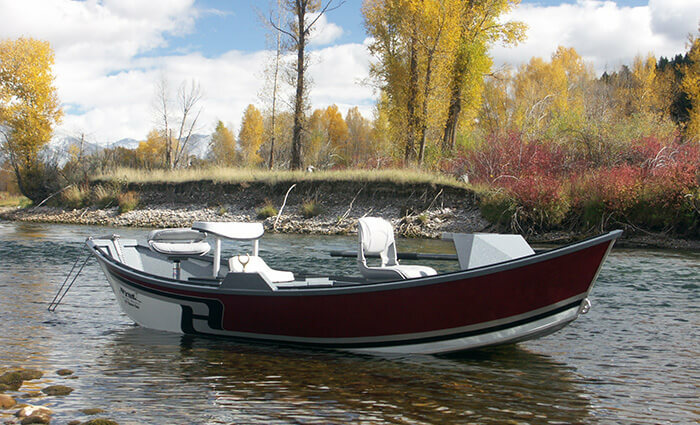 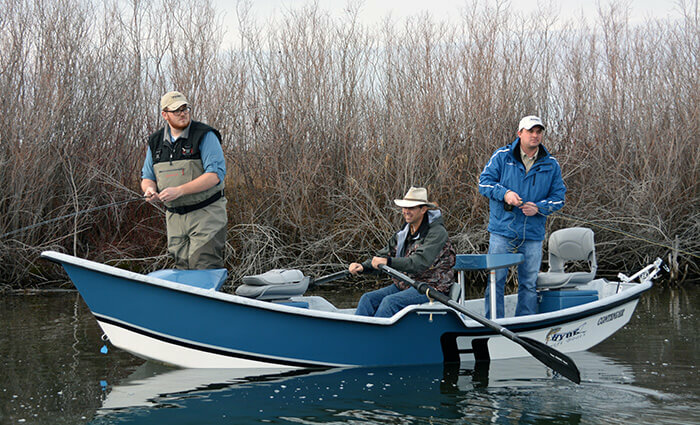 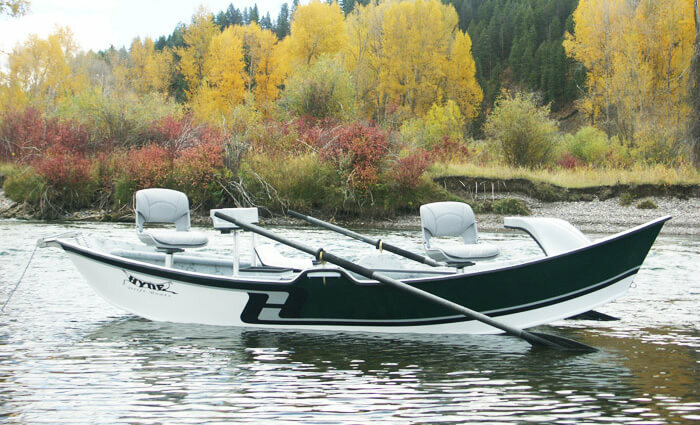 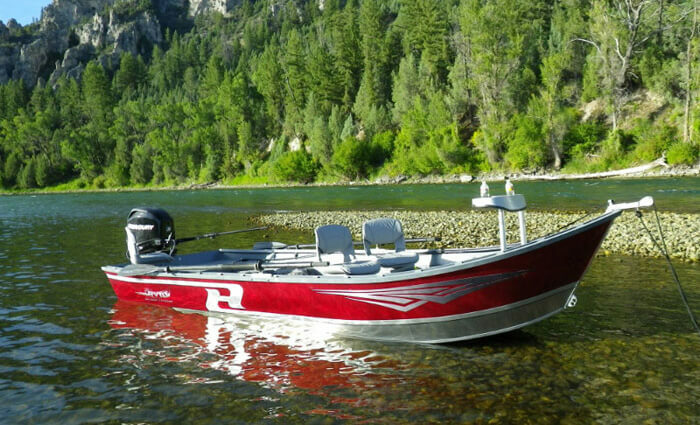 This boat served them on countless trips down the Salt and Snake Rivers in Wyoming. 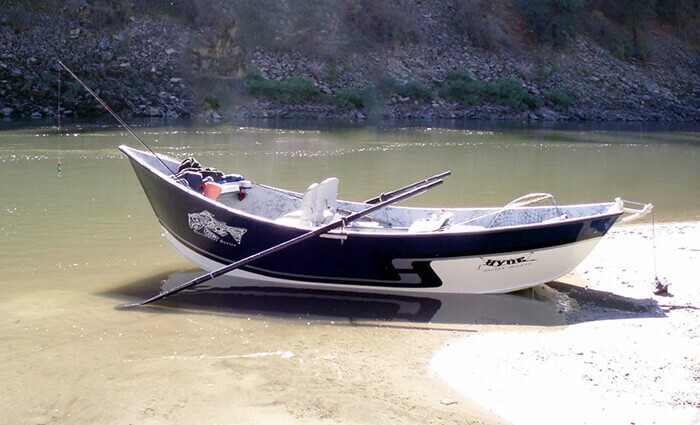 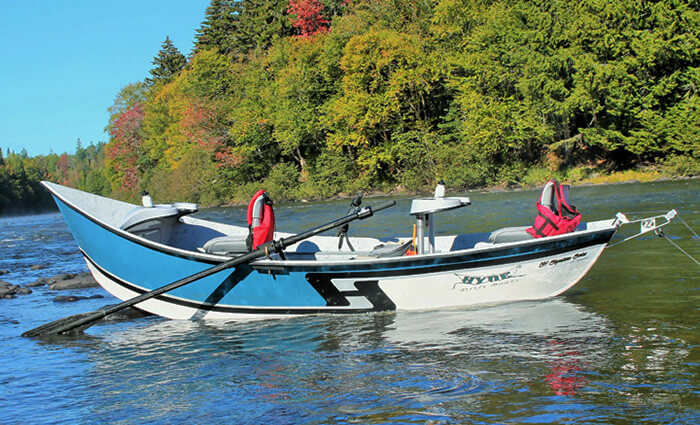 This boat was the beginning of a life of boat building for LaMoyne and his family.